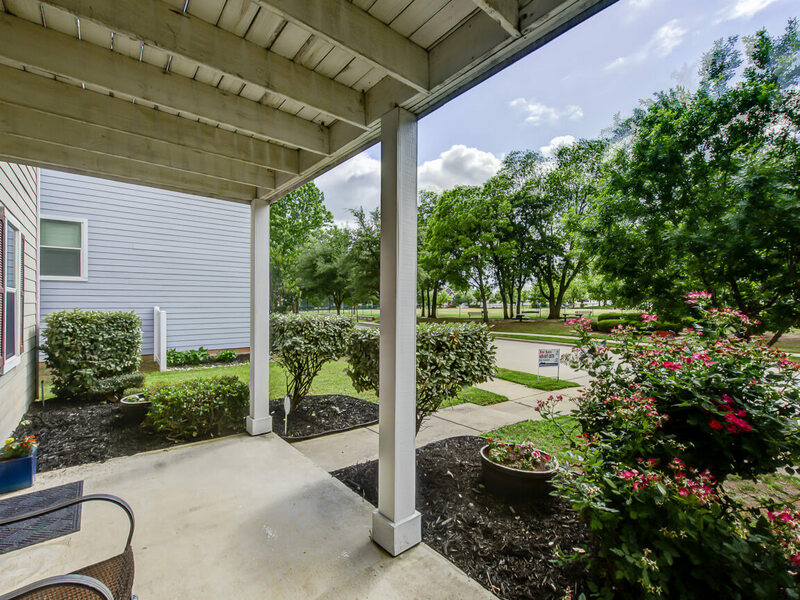 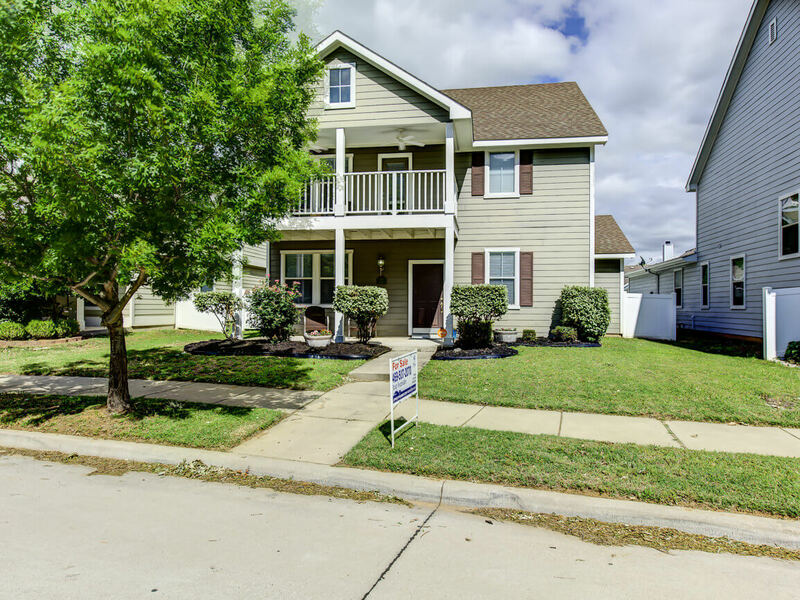 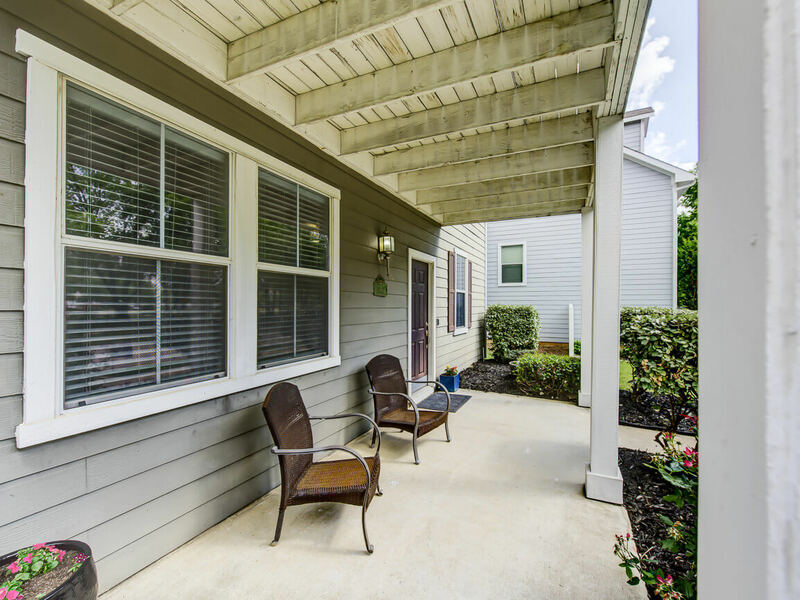 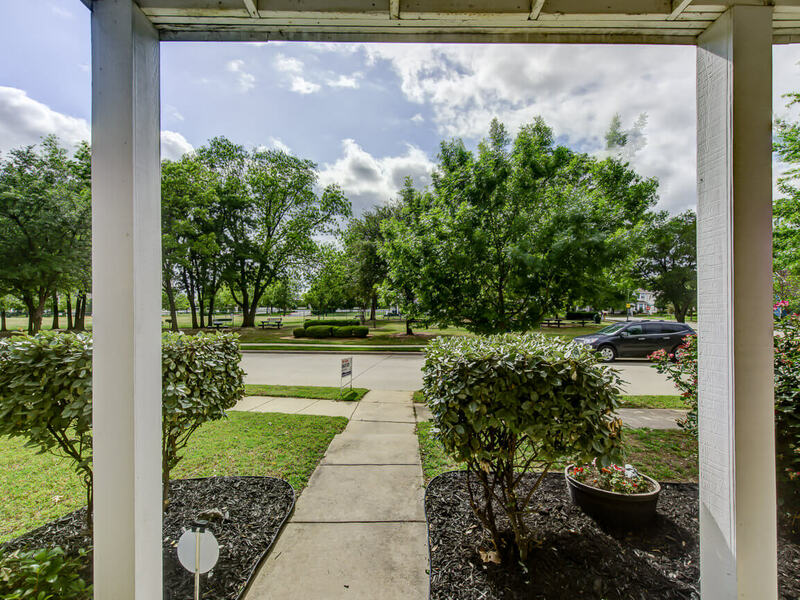 1808 Davisville Drive Providence Village Texas 76227 is offered May 5, 2017 at a price of $256,000. 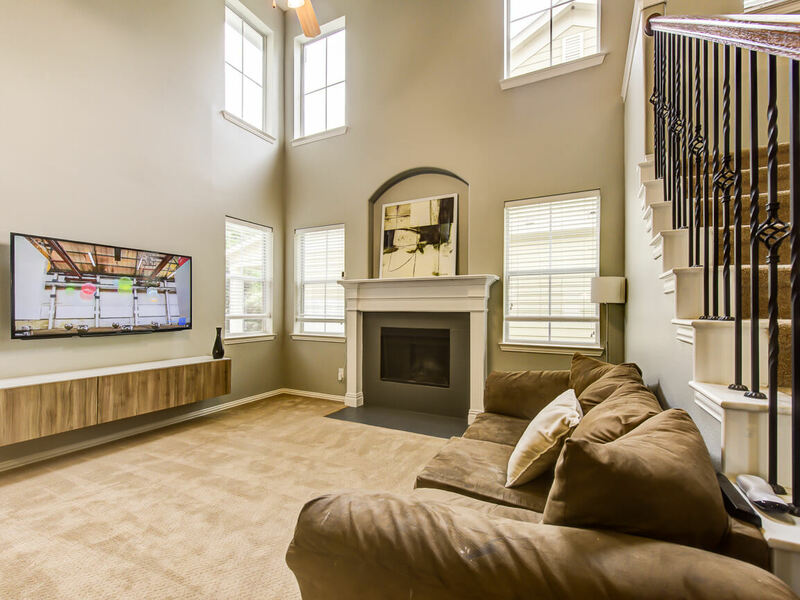 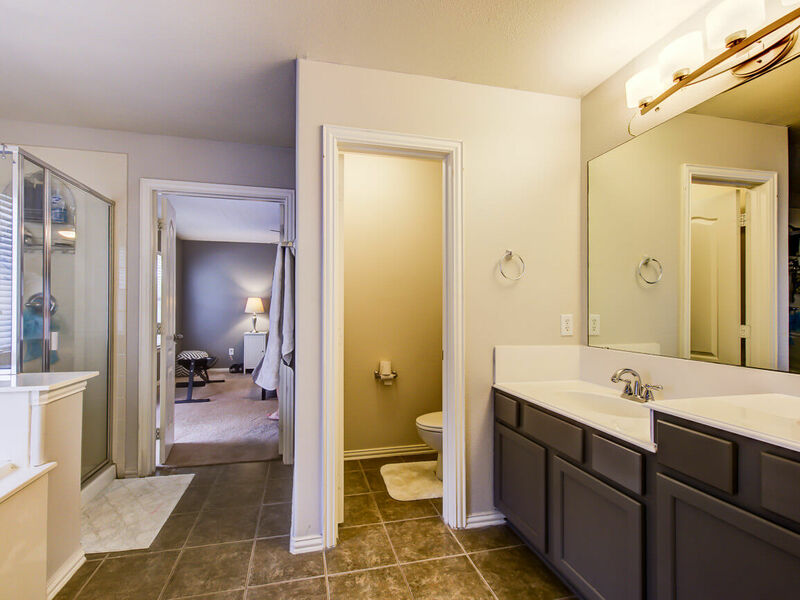 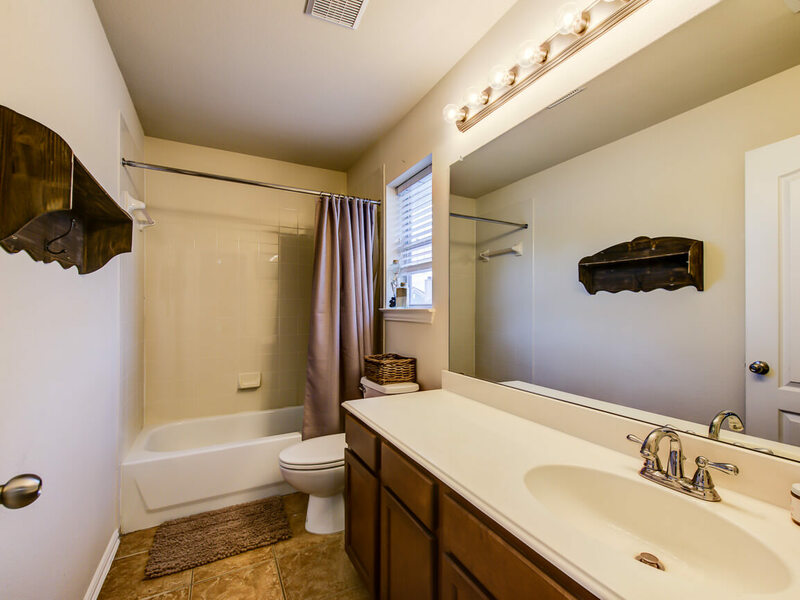 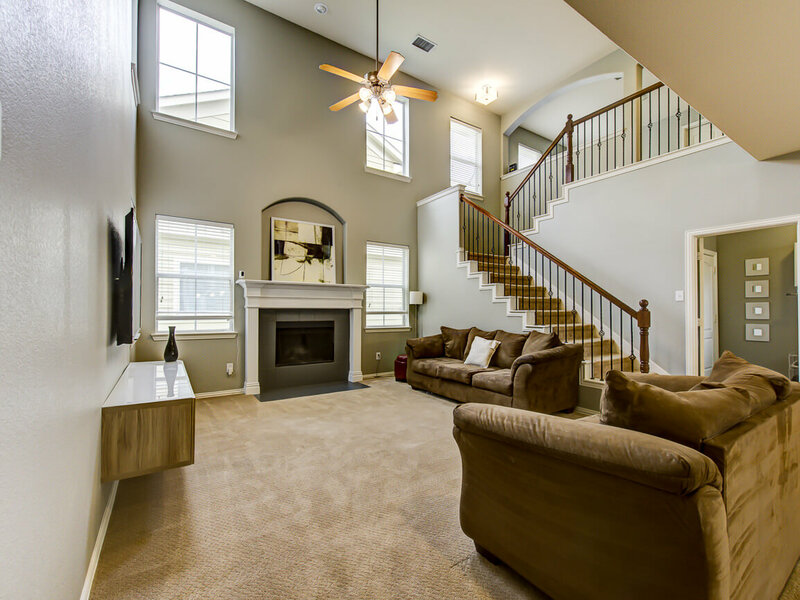 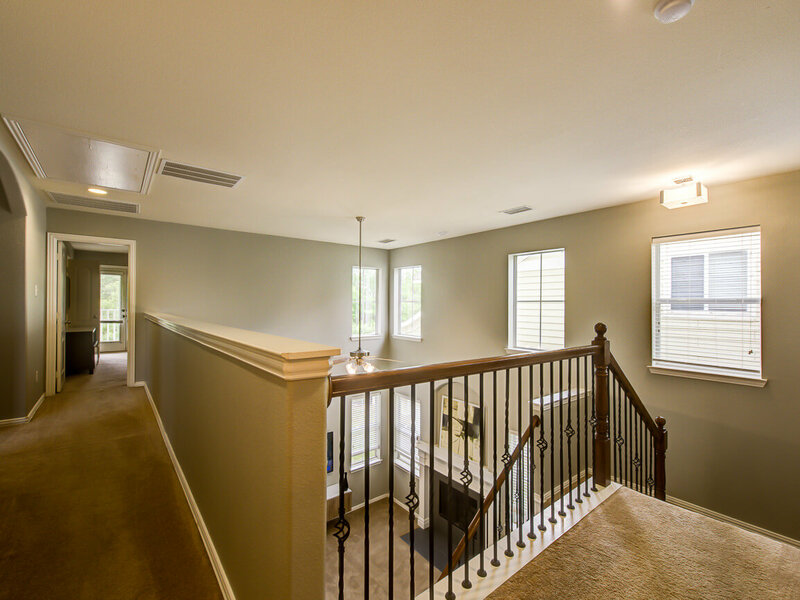 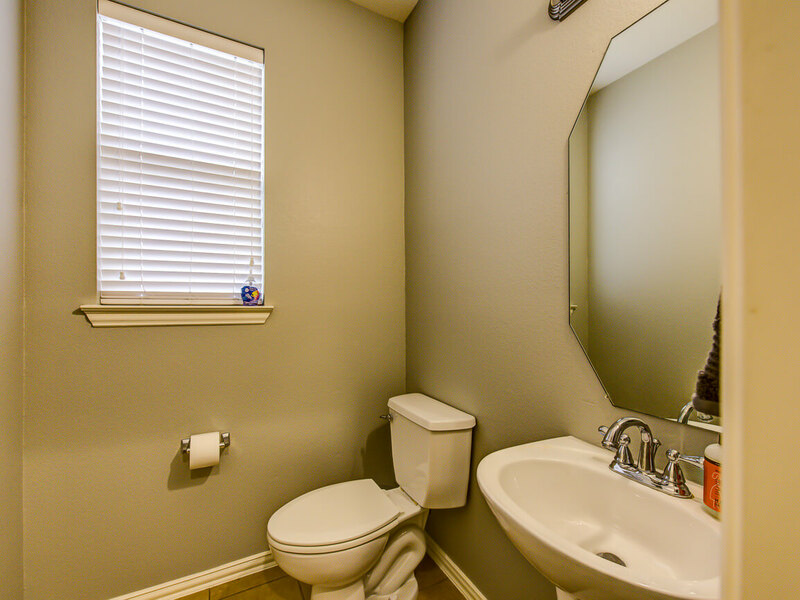 This is a beautiful home in Creek Village at Providence! 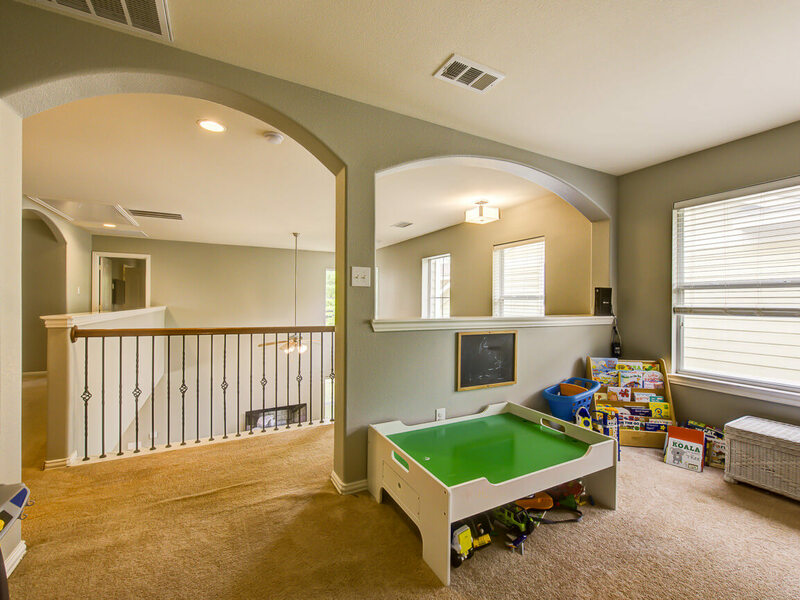 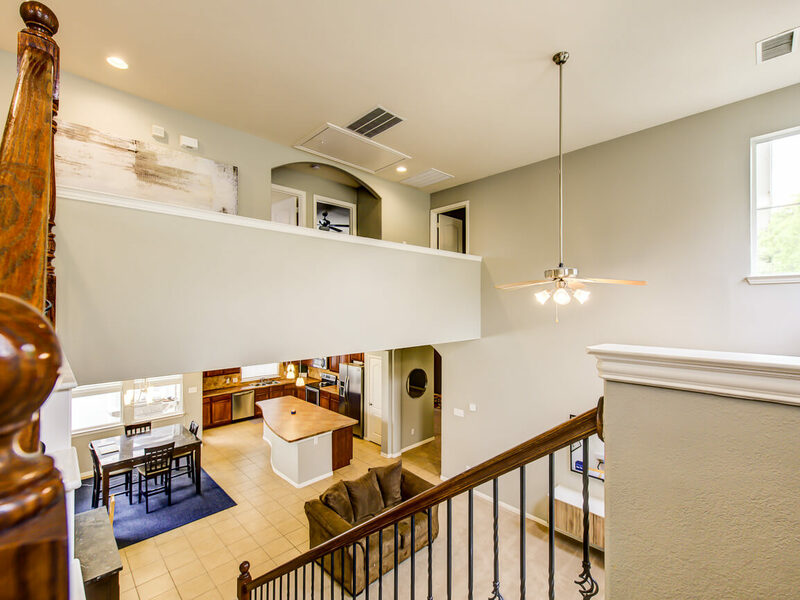 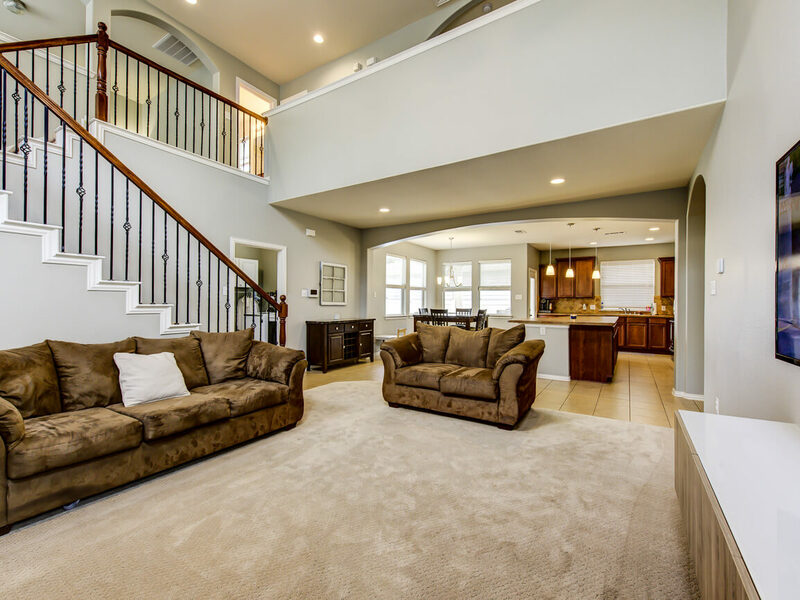 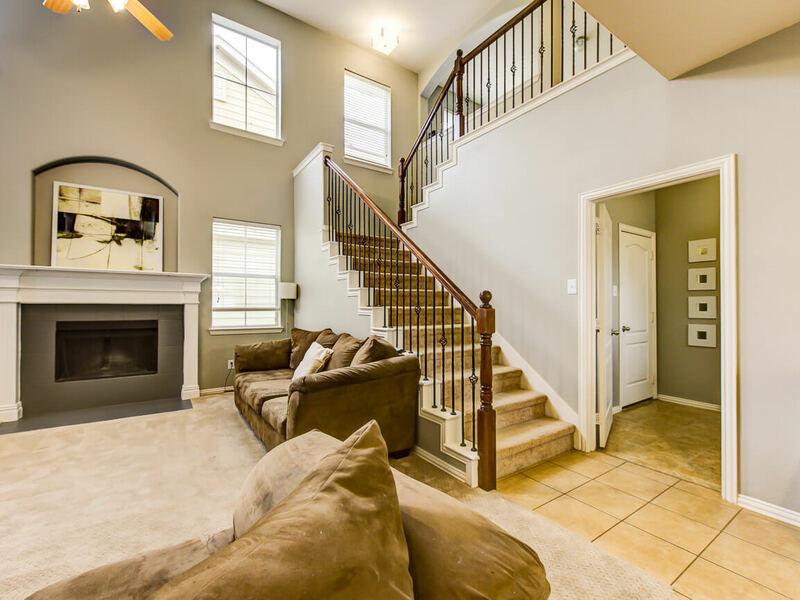 Open floor plan has soaring ceilings, designer and architectural details throughout the home. 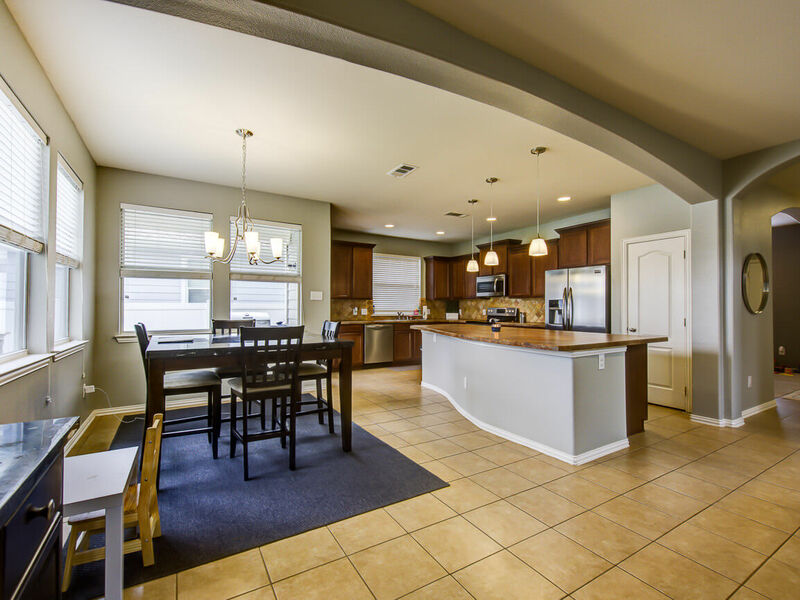 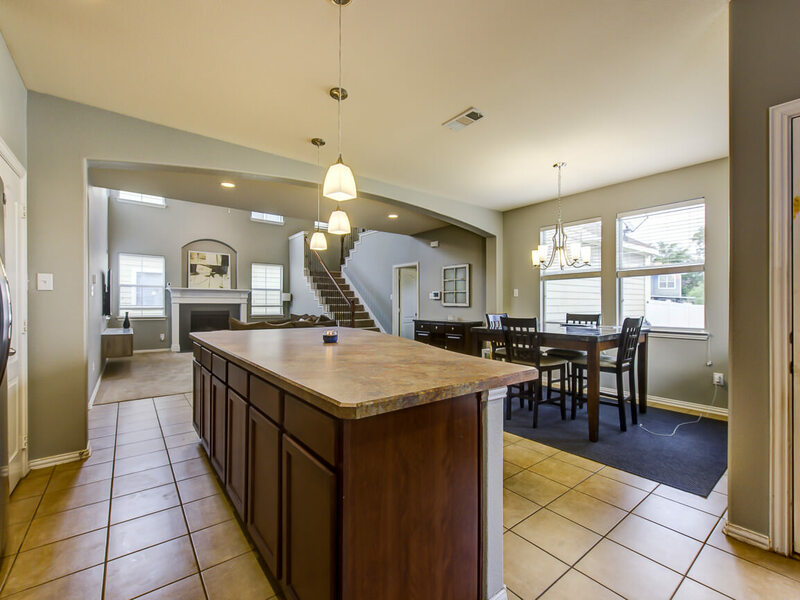 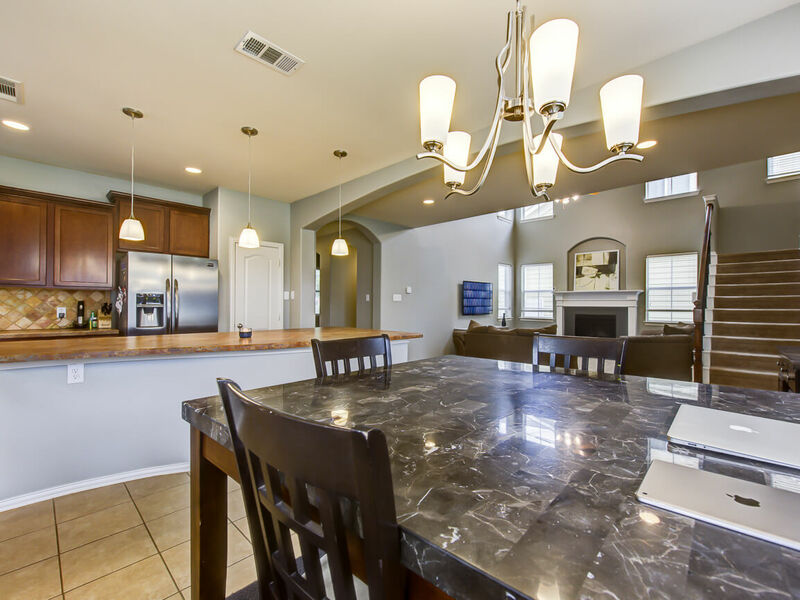 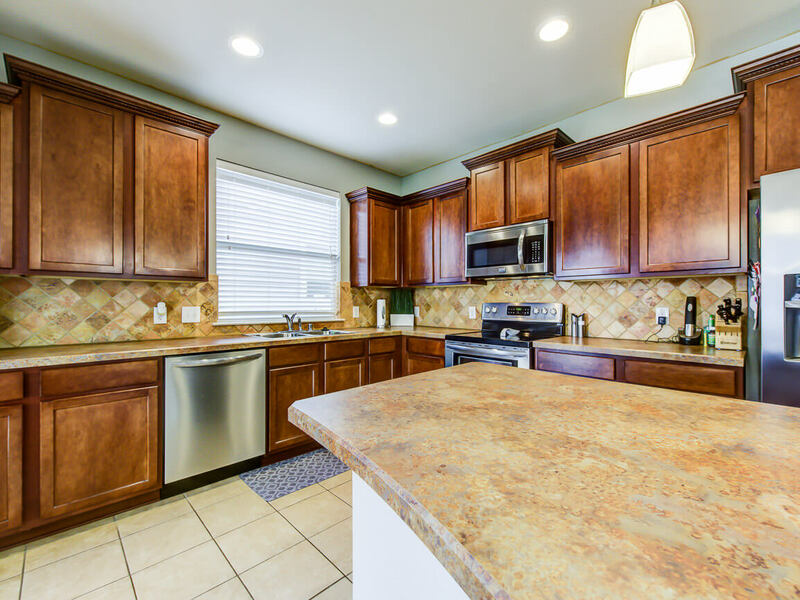 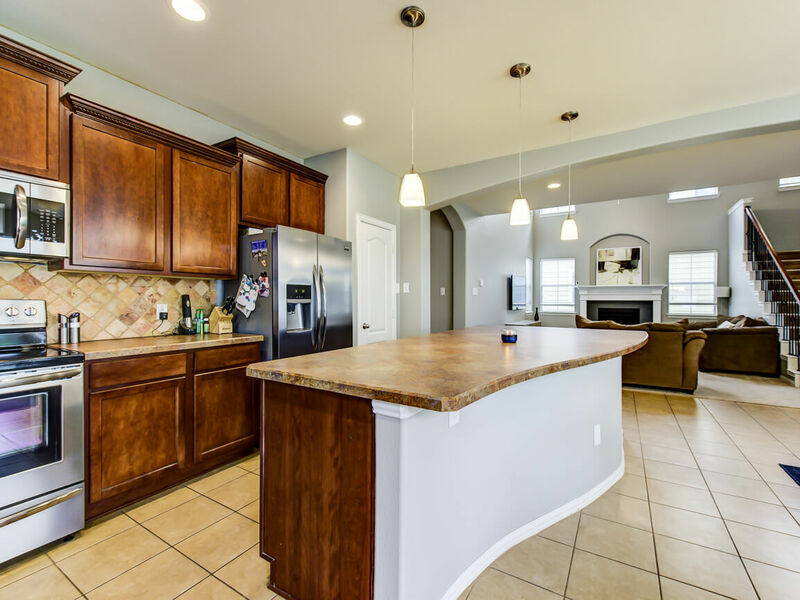 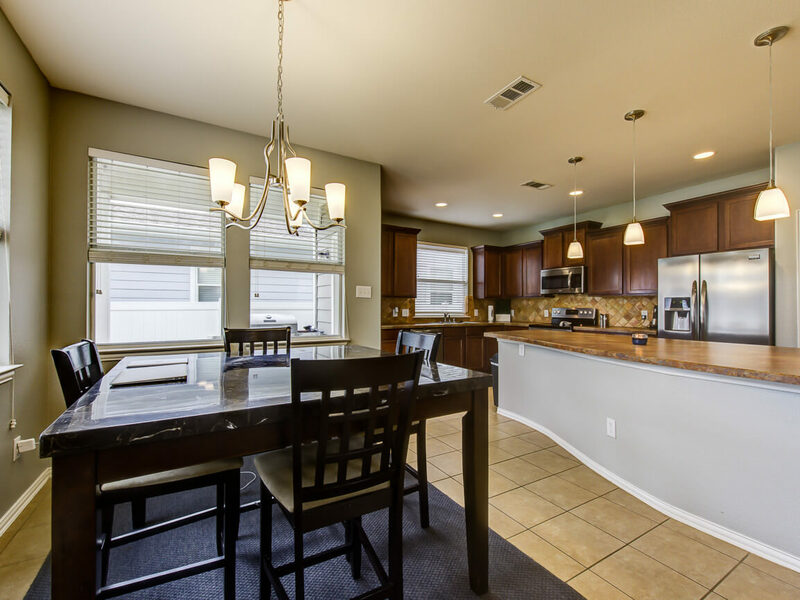 Big kitchen perfect for entertaining opens to breakfast and family room. 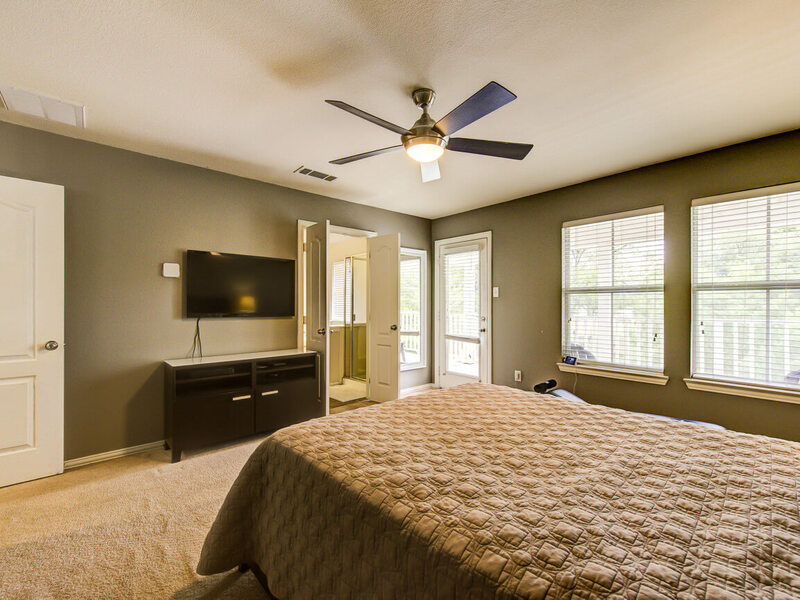 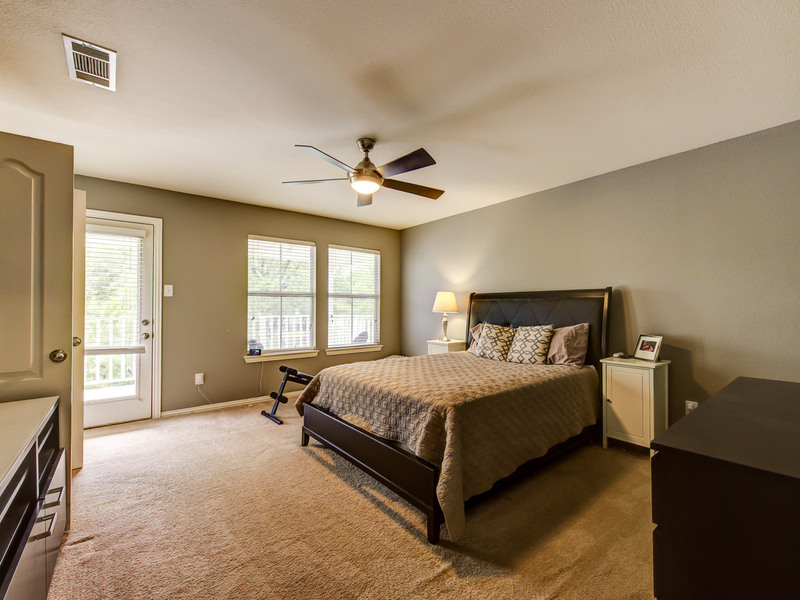 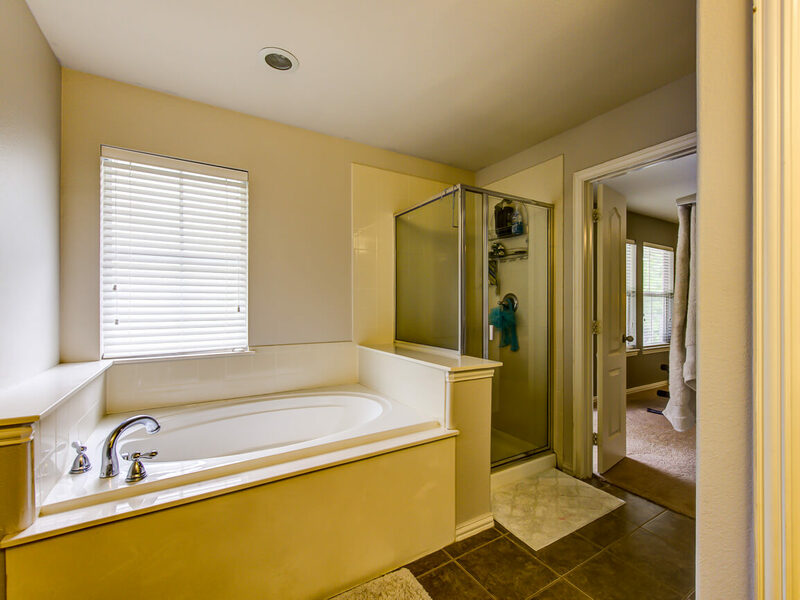 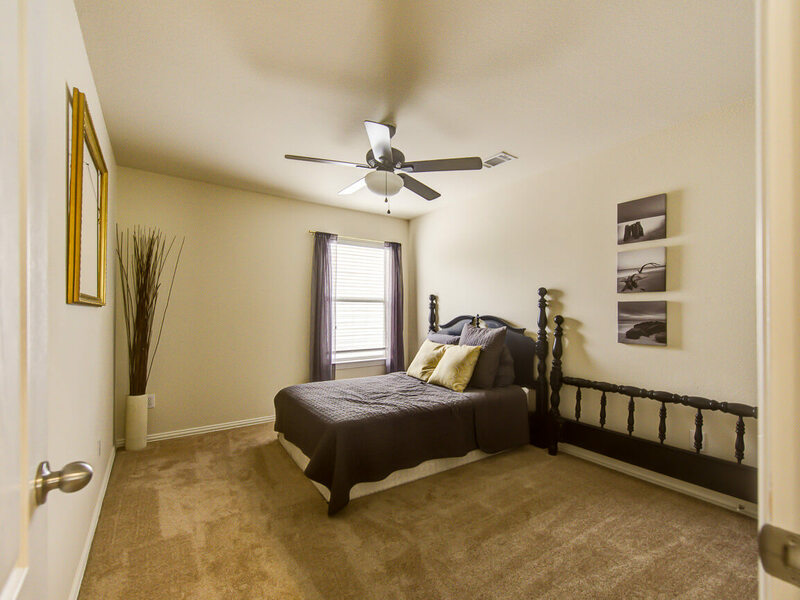 Large master suite has private 2nd floor balcony. 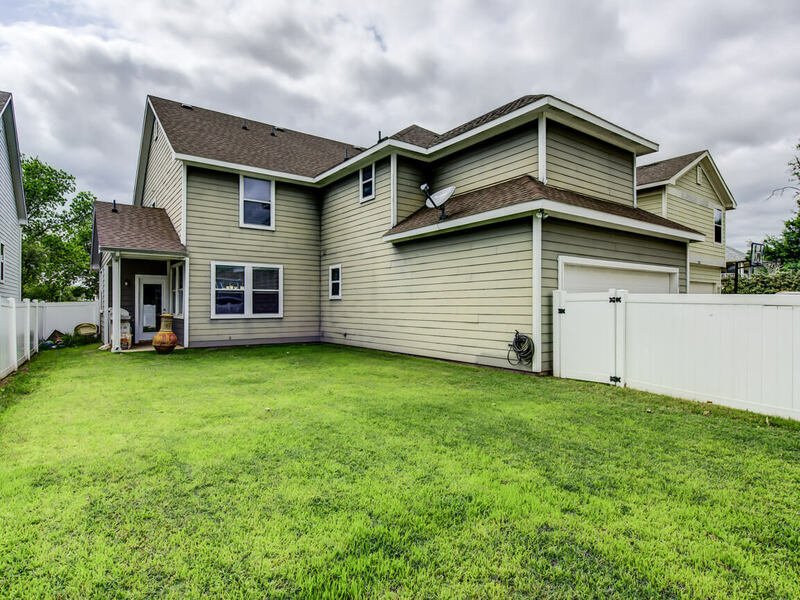 Backyard has a covered patio and lots of grass. 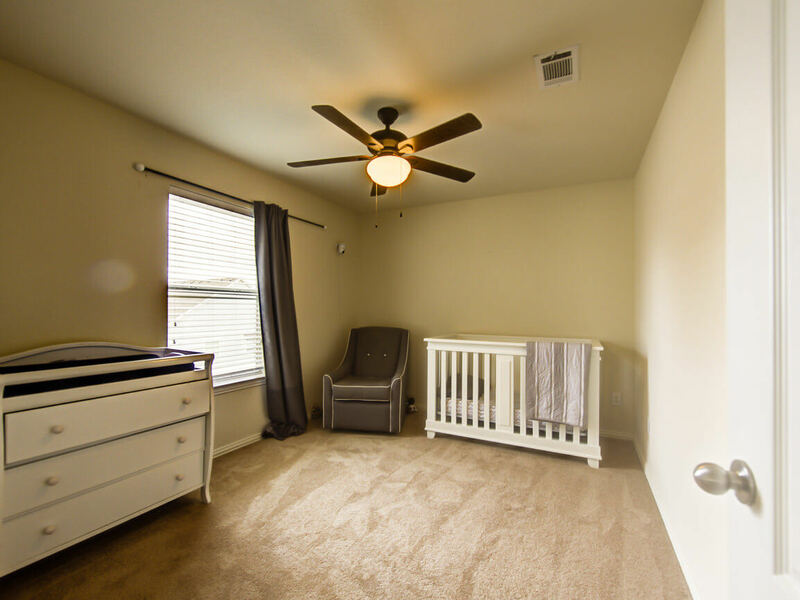 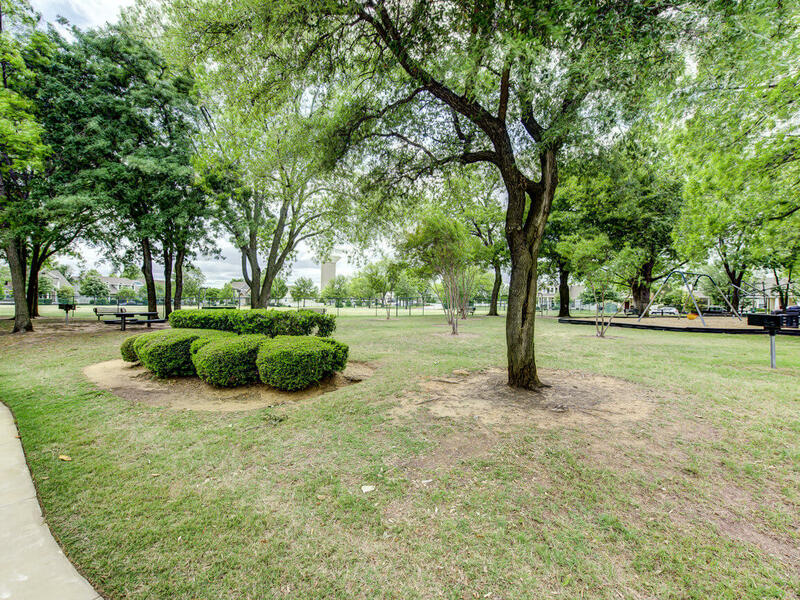 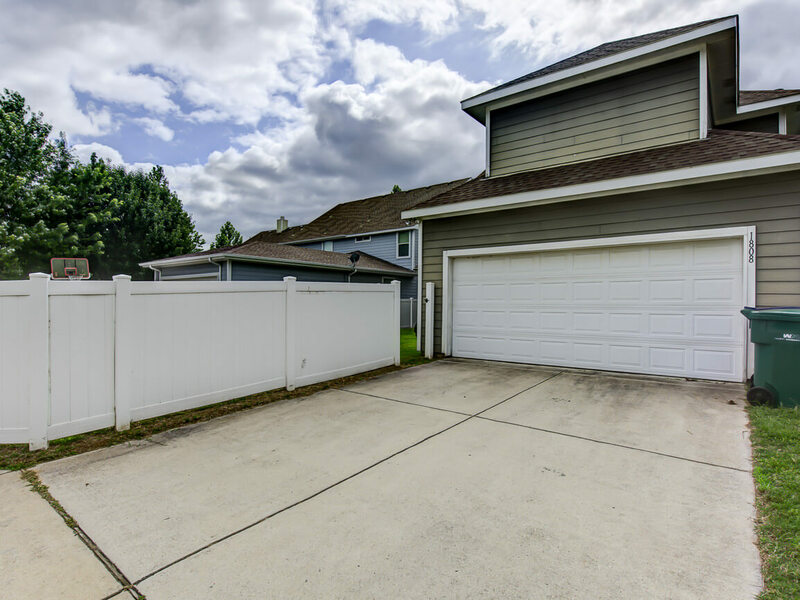 Home is across the street to a wonderful park with ball field and playground! 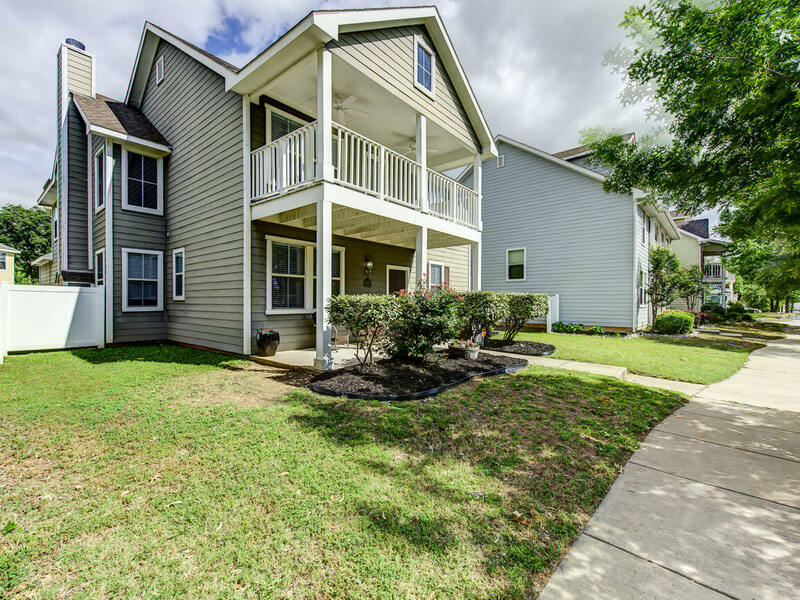 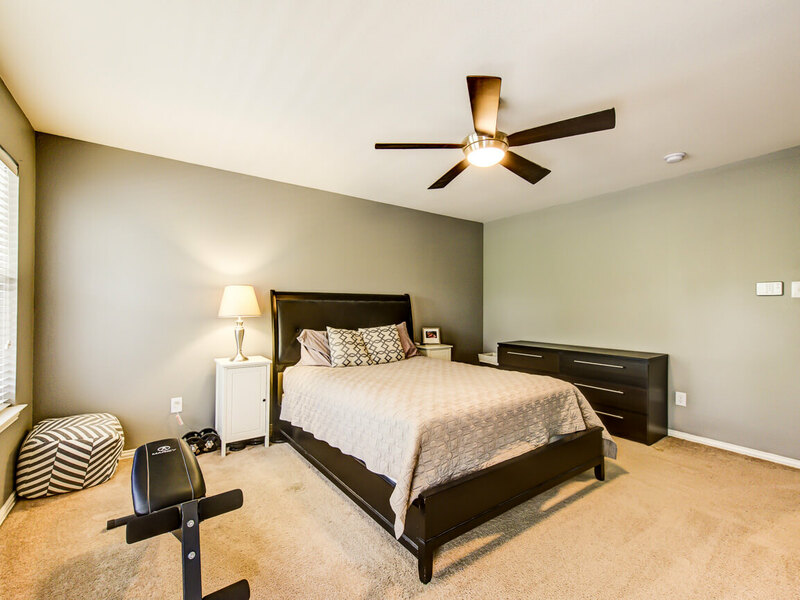 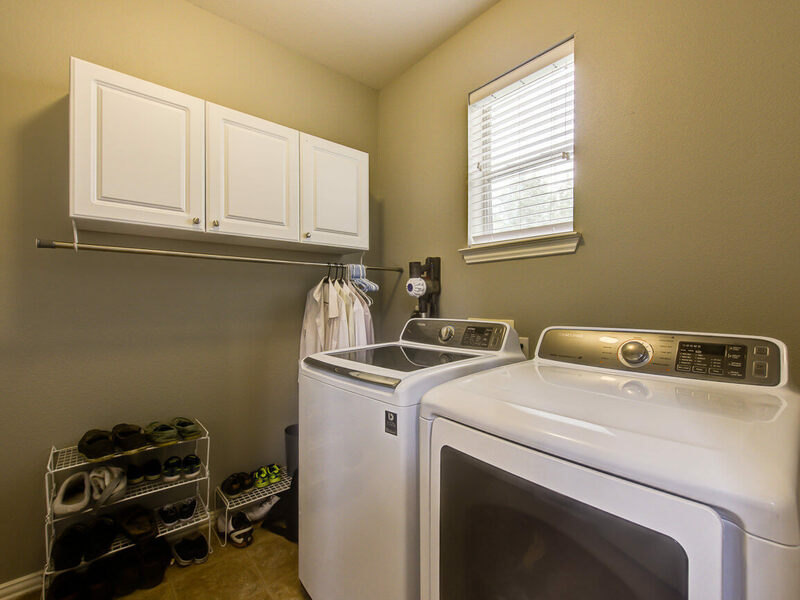 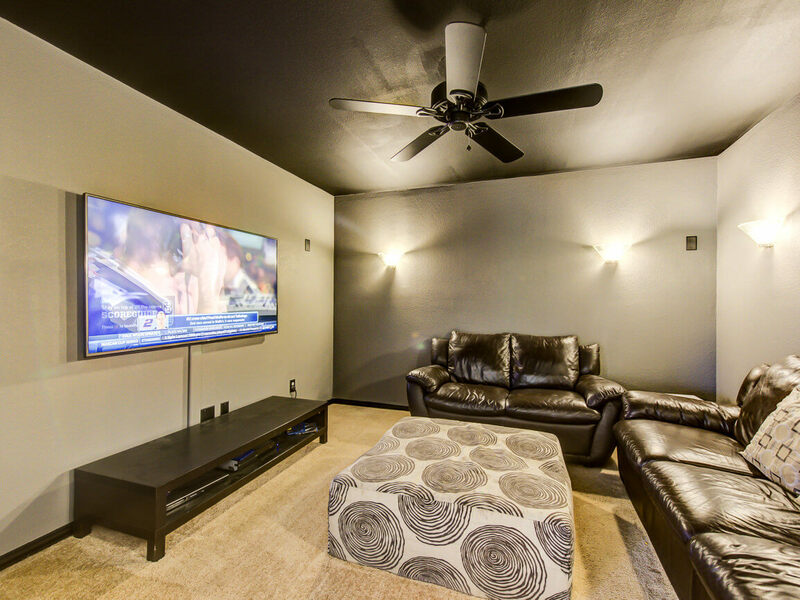 Amenities include water park, pools, lakes, parks, playgrounds, tennis, skate park, clubhouse, fitness center and much more! 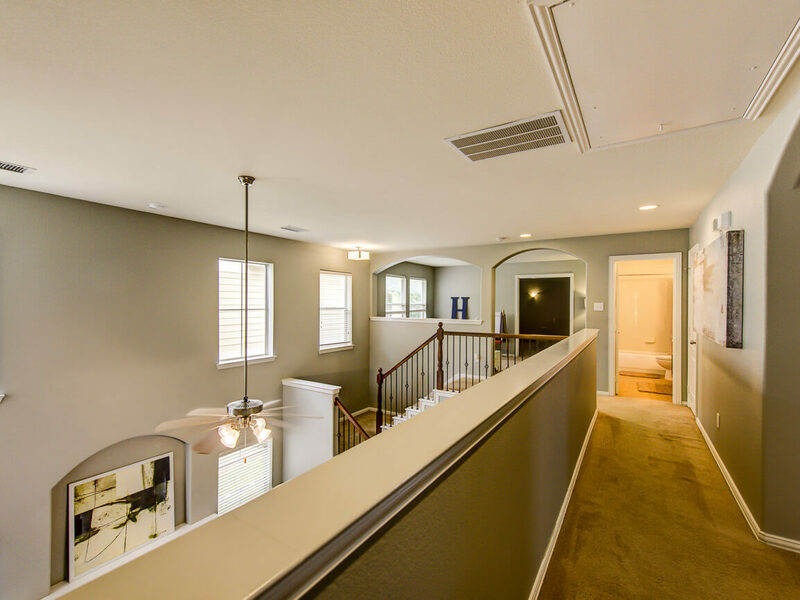 Vivint smart home security and camera system is transferrable to buyer at 65 per month.